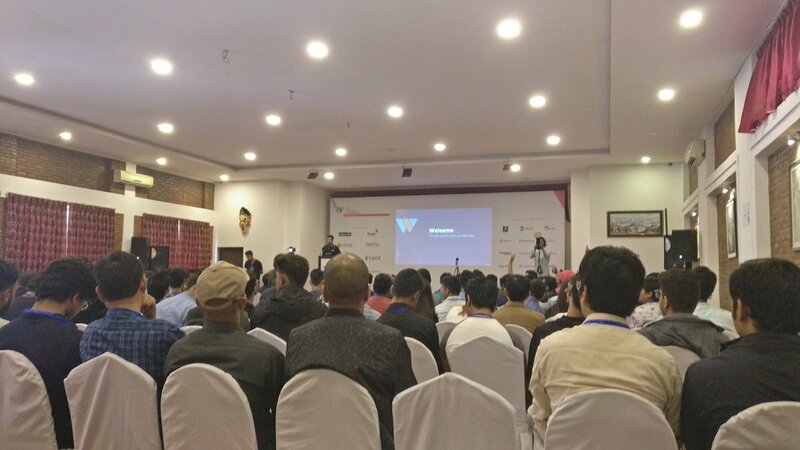 Members of tech team at Kathmandu Living Labs recently participated in Web Weekend Kathmandu, a two-day web conference that aims to connect web technologists around the world so they can come together, share, network and cross-learn from each other. 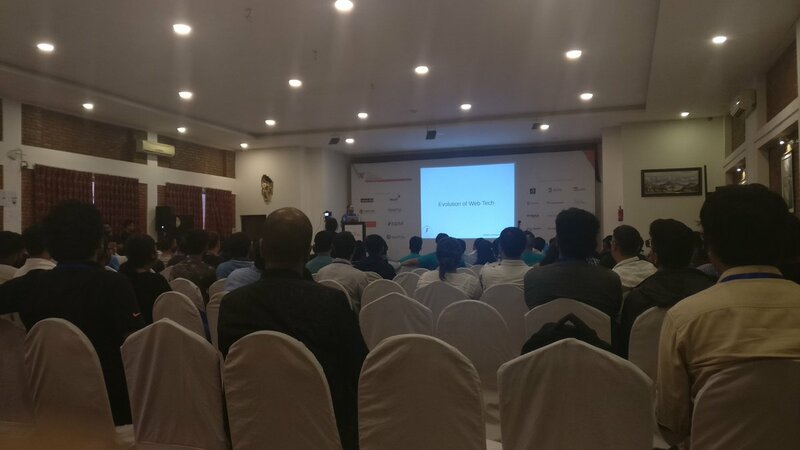 From mining crypto in the browser to designing stable system architecture to the prospect of the space industry in Nepal, the series of talks were full of learnings. Our long-time friend, GNU project developer and an open sourcerer, Rob Savoye also shared his experience living through the evolution of web technologies. 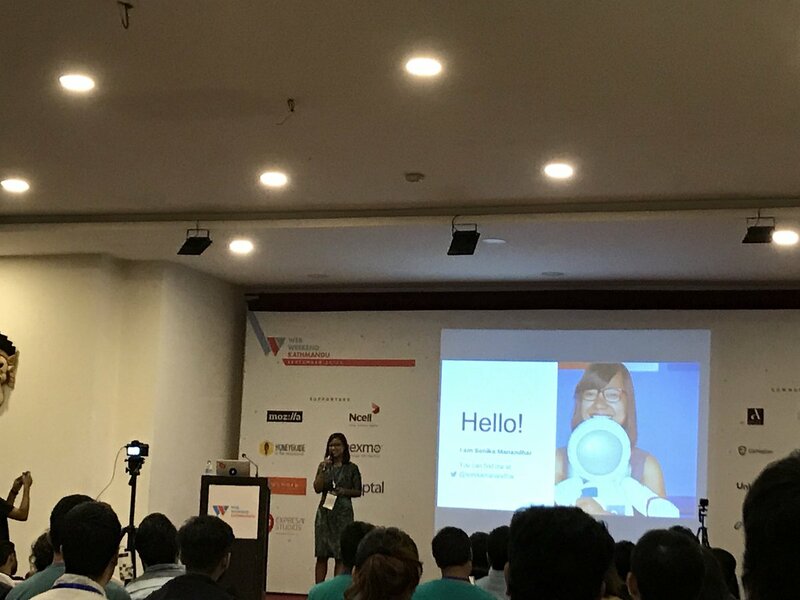 It was a great opportunity to connect with local and international web enthusiasts, to know of their works and interests and the possibilities of future collaboration. We would like to congratulate Web Weekend team for making day one a huge success. While not all members of our tech team could participate in today’s hike, we hope everyone will have a great time with blue skies and beautiful sight of the mountain ranges. We would definitely love to see a series of this conference in the coming years as well.